Articles about space equipment, technology and achievements. The Westworld team, and everyone’s favorite savior of mankind Elon Musk have released a beautiful short video commemorating the incredible and wildly successful Falcon Heavy launch on February 6th 2018. It is most definitely worth a watch, and there is even a short clip of the center booster missing the OCISLU drone ship, which is transparency we can all appreciate. No matter how often I replay the events of that launch in my head, it remains amazing and so very important. Any day where I can wake up and watch a successful rocket launch that took place earlier that morning delights me by proving we, as a people, are doing at least one thing right. This was the historic 50th Falcon 9 launch by SpaceX and Elon Musk (founder, CEO, lead designer, savior of mankind) and as we have already grown to expect, it went off without a hitch. Unfortunately storm conditions and very high seas prevented everyone’s favorite drone ship, the “Of Course I Still Love You” from retrieving the first stage, which had to be abandoned to the sea. 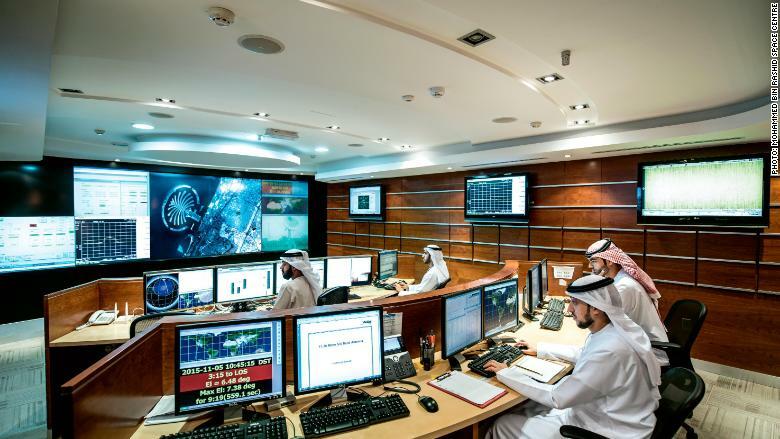 However, the mission was a success, and Hispasat 30W-6 was placed into geosynchronous transfer orbit, there to provide telecommunication services to areas around the globe. Please check out the excellent article over at newatlas.com for more details! 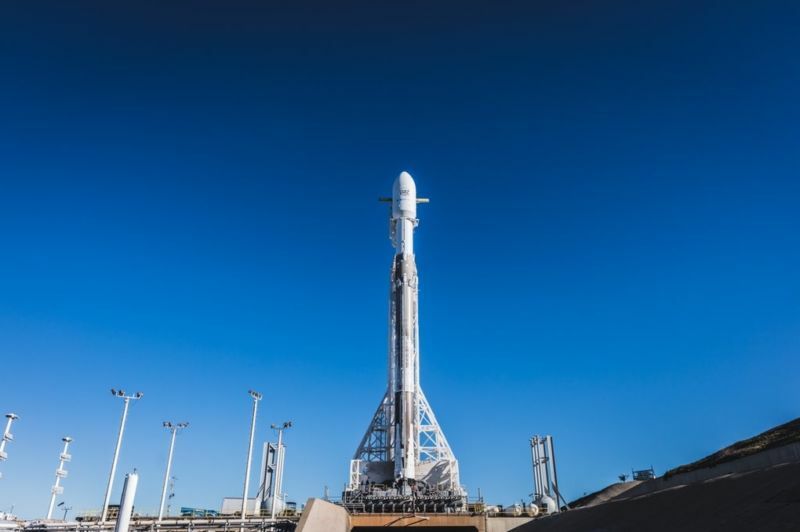 Author martianjoePosted on March 6, 2018 March 7, 2018 Categories RocketryLeave a comment on Falcon 9 Launch #50! Exciting to see Dubai and the UAE throwing their support into the ring. They are people who understand the important places to spend effort and capital, and have correctly identified this as the next big thing! Successful Launch of the PAZ Mission this morning! Watch the perfect and exhilarating liftoff of the Falcon 9 this morning, and (spoiler) flawless deployment of the payload. This was an older model booster, not capable of landing, so no recovery on this one, but going forward you can bet that is something we will see on nearly all missions. They did, however, try to catch the fairing with Mr. Steven (another spectacular boat name) but missed by a few hundred meters. The good news? The parafoil deployed correctly and slowed descent, and it should be easily recoverable from the water. This represents a $6million savings each time, which is another piece of the puzzle to reducing launch costs and making these missions increasingly affordable and attractive to carry out. Author martianjoePosted on February 22, 2018 February 23, 2018 Categories RocketryLeave a comment on Successful Launch of the PAZ Mission this morning!